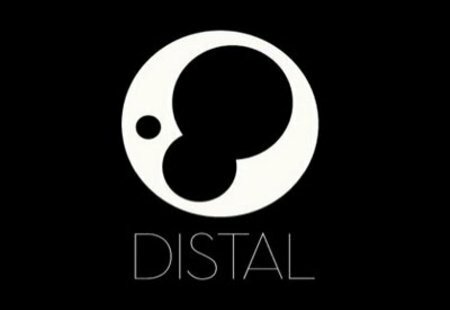 Distal has a wonderful ability to mine through the world of sounds and find those gems. As head honcho of Embassy Recordings, you can see his filtering aesthetic in the artists he works with, and the crisp quality of the tracks released. I’ve mentioned that savage Wheez-ie release Keep Yer Chin Up in my past Distal interview, also really enjoying Thefft’s Name Shame / No Want That, which came out on Embassy late last year. 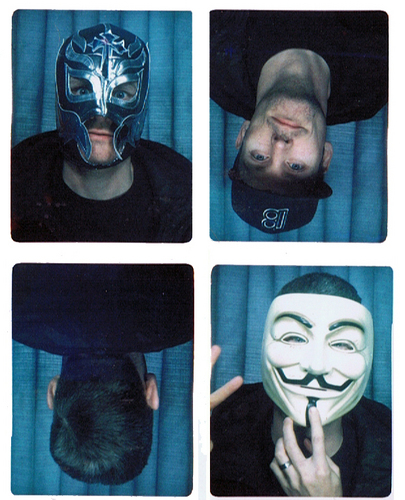 Not only does Distal kill it with his crew on Embassy Recordings, his own productions and DJ sets are high quality presentations. Tectonic put out his Civilization album in April 2012, the track “Not Cool” was included in my Decibel Festival 2012 Warp Records Showcase set. His past Boiler Room set is one of my favorites, and I’m hyped to see him work out Q tonight. He pulls from a wide variety of BPM’s and styles, so you’ll just have to come and see what he showcases. He will be joined by Tony Goods (Top Billin, Sounds of Sumo, Car Crash Set, Damn Son), whose Hopscotch / Space Jam release comes out on C/C/S April 9th. Residents Nordic Soul and Recess will also be playin’. Flash Fridays are brought to you by Decibel and Shameless. Presale TIX, FB event.